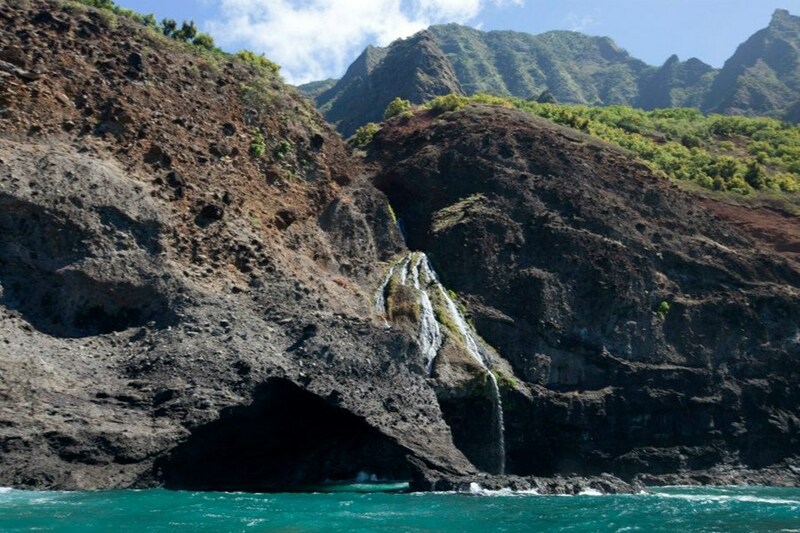 Secluded beaches, Ancient Hawaiian Sites, Tropical Reefs, Majestic lush Valleys, Sea Caves that were lava tubes to form the island and thousand foot waterfalls along the entire Na Pali Coast. Play Alongside Hawaiian Spinner dolphins, sea turtles, and tropical reef fish as you snorkel at one of the most beautiful coves on the coast. Join us on a memorable adventure for 4 hours. 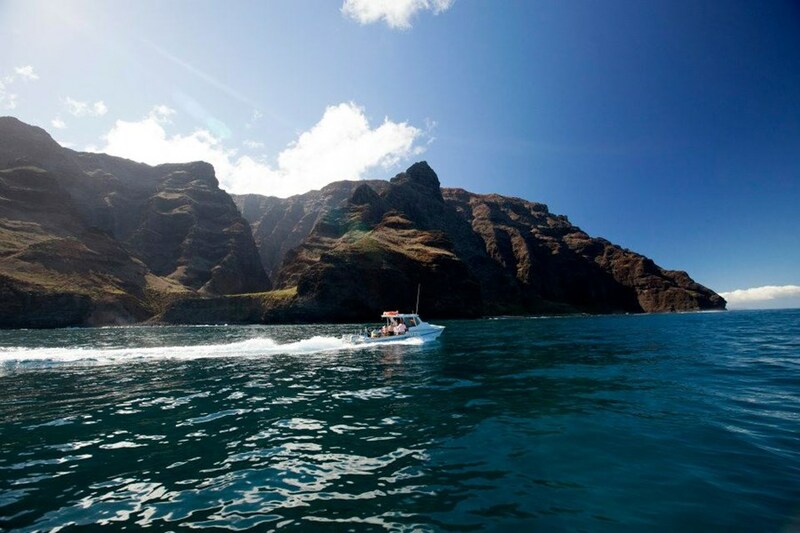 Enjoy the narrated tour as we take you down the majestic NAPALI Coast. 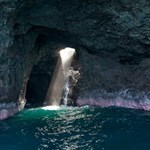 Explore 5 to 6 natural sea caves. 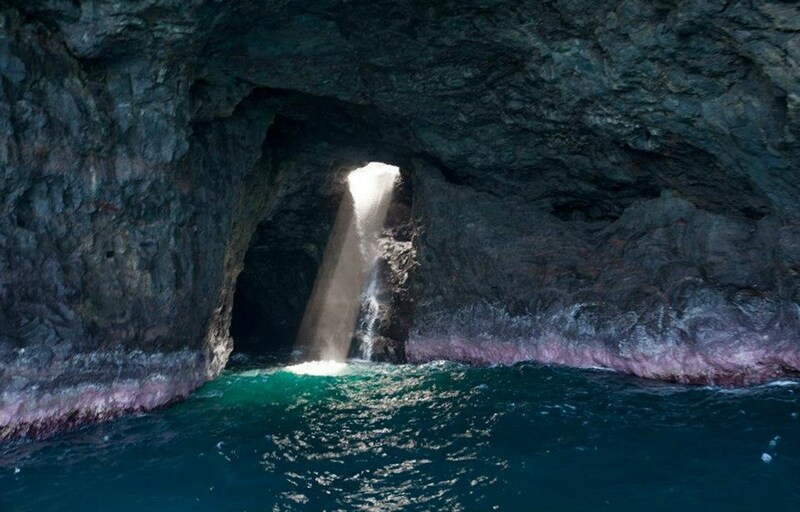 You will be able to go inside these amazing sea caves (ocean conditions permitting) and be amazed as we take you alongside and into cascading waterfalls that drop right into the ocean! 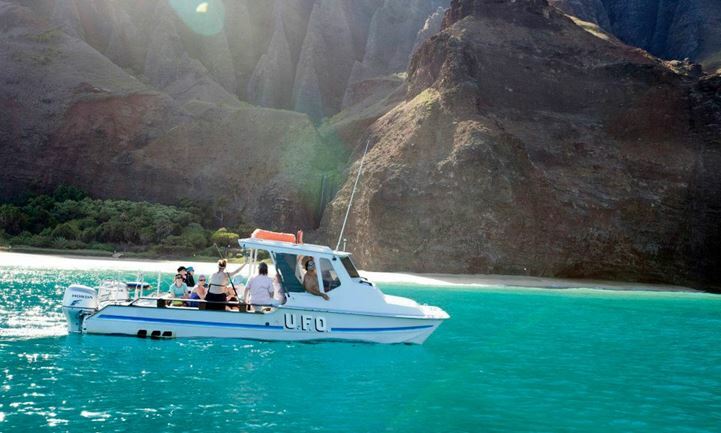 As we move down the NAPALI coast, keep your eyes open for pods of Hawaiian spinner dolphins that swim alongside the UFO! 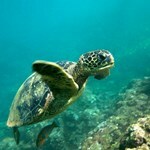 We will continue on to Nua lolo Kai an exclusive protected reef destination for only a select few of tour boats. 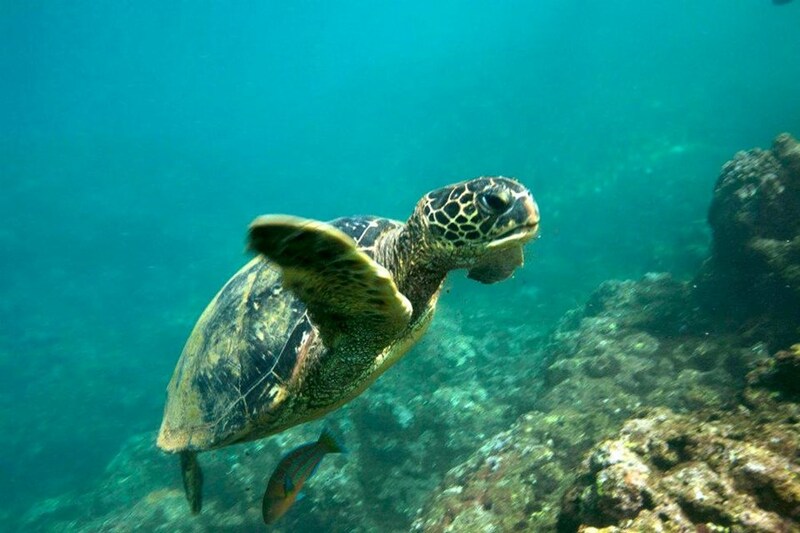 Here you will experience a snorkeling adventure for up to an hour where you will see 100’s of different Hawaiian reef fish and sea turtles! 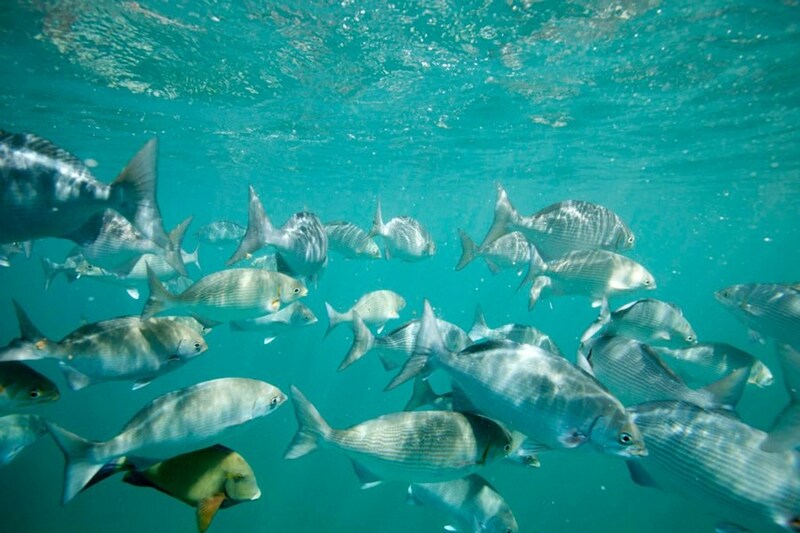 We provide all snorkel gear along with sandwiches, bottled water, soft drinks and juices. The "UFO", The limousine of the catamaran fleet, a sleek, fast, stable and dry, 28 foot COI Coast Guard certified power catamaran. She was completely repainted and more powerful engines installed to make her even more efficient and faster. 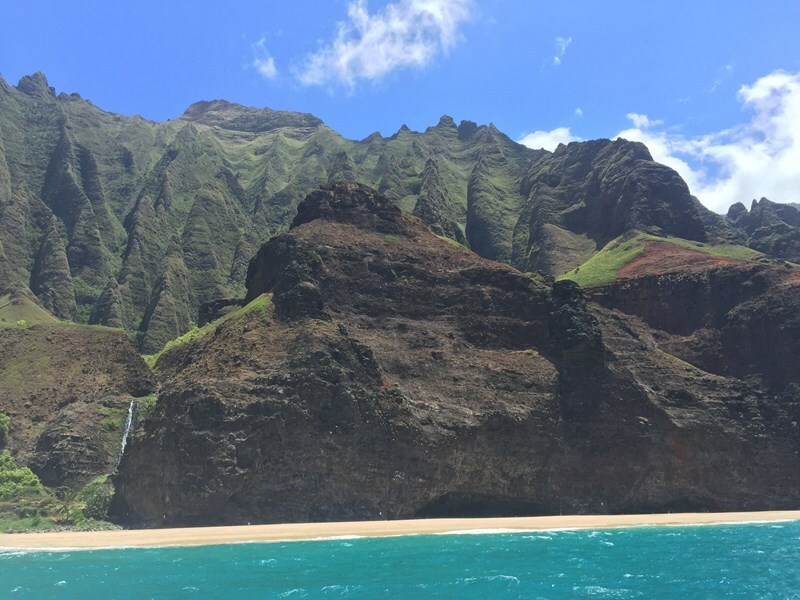 We invite guests to come see firsthand why the lush North Shore of Kauai, romantic Hanalei Bay, and especially the wild Na Pali Coast sites were featured in so many famous movies. Movies like South Pacific, Blue Hawaii, King Kong, Raider's of the Lost Ark, Jurassic Park, Six Days Seven Nights, A Perfect Getaway, Tropic Thunder, Pirates of the Caribbean, The Descendants, just to name a few. 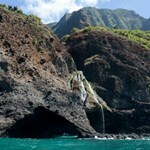 Take a tour with us an expererience the Na Pali coast like no other tour company can offer! We keep our tours small to offer the most personalized trip. carrying a maximum of 13 passengers. 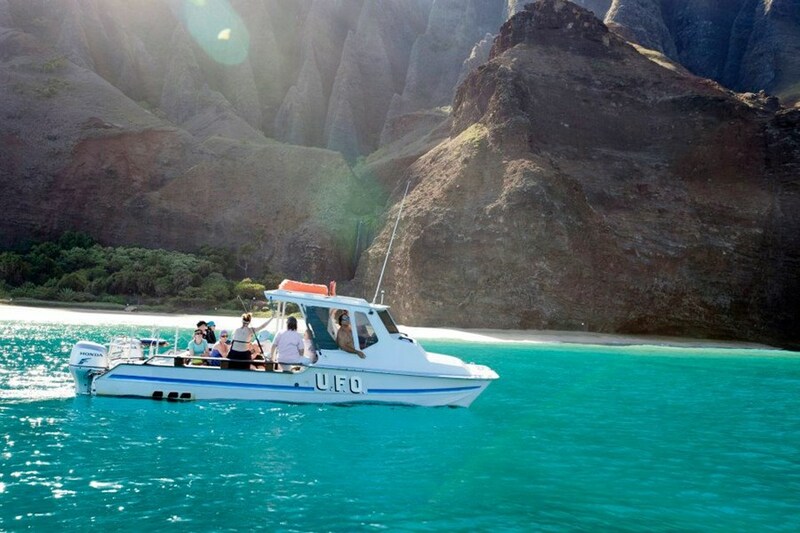 Our vessel, the UFO, was built on Kauai for running the exciting Napali Coast The size and design allows Na Pali Coast Hanalei Tours vessel named the UFO , to navigate the multiple sea-caves along the coast as well as snorkel at the beautiful bay of Nualolo Kai! 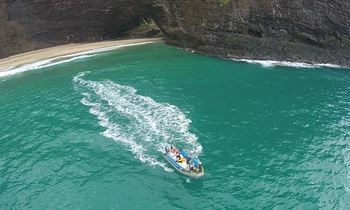 Na Pali Coast Hanalei Tours has been exploring the Na Pali since 1974. We have the best riding Power catamaran in the entire north shore fleet! Owned and operated by a Hawaiian family that was born and raised on the island of Kauai. Our family has been here for over 200 years. My great uncle Henry Gomes who taught me the Napali Coast was the harbor master for Hanalei for many years and took famous stars and singers down the Napali coast ! Let us share old Hawaii with you through stories and legends. Let us give you the trip of a lifetime for the most memorable and fun experience you will ever have! COME SHARE THE ADVENTURE OF A LIFETIME!! Choose the departure time to fit your schedule. Leave earlier in the day to have smoother water conditions and have the entire afternoon to do other things. Or leave on the afternoon trip to give yourself more time to sleep in and get breakfast. You can adjust the tour to fit your expectations. Some persons will cut the snorkel portion shorter by 20 minutes to get in some fishing on the way back to the harbor in Kekaha or Hanalei. Private charters are also great if you have older folks or young children. 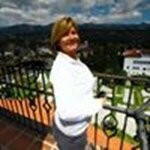 With a private tour you have the option of abbreviating portions of the tour to accommodate individuals with special needs. Does this expedition visit the glory cave and go to Honopu Beach? 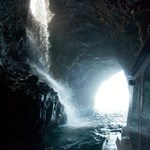 All the na pali boat tours visit the caves (weather permitting). Boats cannot stop at the beach, it is not allowed. Tours are thrill rides subject to daily ocean and weather changes that can affect near coast activities. 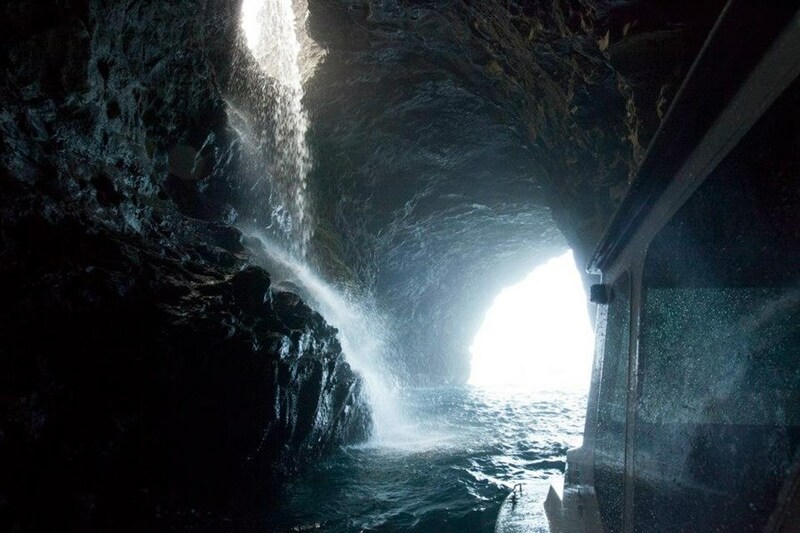 Entering sea caves and snorkeling are not guaranteed, but at the discretion of the Captain. Due to nature of the ocean and for safety reasons, we cannot accommodate pregnant mothers, guests with bad backs, recent surgery or with serious health concerns. 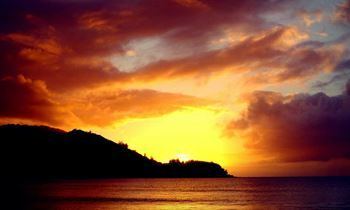 Hanalei Bay is a natural port with out loading docks. All guests must be able to wade through shallow water to get to the vessel. All guests must climb up a stainless steel rounded bar step ladder to board.!. It is Na Pali Coast Hanalei's policy that we CANNOT accommodate passengers over 300 lbs. Advance notice required for rescheduling and cancellations as follows: 1-4 passengers, 24 hours. 5 or more passengers, 48 hours. Private charters, 72 hours. 100% charge for NO SHOWS & LATE CANCELLATIONS. If we cancel a tour for safety reasons, we will gladly offer an alternate date to reschedule. No refunds for reasons including but not limited to motion sickness, rain or inclement weather. This review is long overdue. We were concerned the trip would be cancelled due to high waves. More concerned as 2 couples didn't show. Even more concerned as we headed out and afraid that this would turn into the "3 hour tour". However, lots of rain equals phenomenal amounts of water coming down the mountains and an absolutely stunning waterfalls. The exceptional piloting of the boat by Capt Don and ... morehis crew made us feel safe. A must do! Even though it was a cloudy day, the sun poked through now and thenI to illuminate the colors and majesty of the mountains. It was a breathtaking, once-in-a-lifetime adventure. 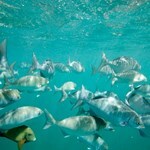 We saw a pod of dolphins as we left the bay, and we saw sea turtles as we went up and down the coast. Going inside of the sea caves was thrilling and exciting! 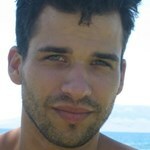 Pictures don't begin to touch the emotion you feel when you are ... moreon the water exploring the coast. 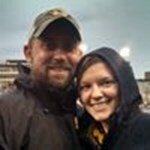 Our captain, Spencer, was fun and professional. Andrea was also a joy to have around. Because of the high surf, we were not able to snorkel, but we still stopped, jumped in the water, and had a really good lunch. If you like excitement, I would suggest sitting in the front. You get a clear view of all of the sites, and the freedom of the wind blowing on your face. If I ever get a chance to visit Kauai again, I will definitely take this tour. Maravilloso día, hicimos el morning magic y merece realmente la pena el madrugón, tanto por la temperatura como por poder ver un gran número de delfines y tortugas. El trato es magnífico y el tipo de barco te permite entrar donde no pueden los catamaranes. Sin duda lo recomiendo y repetiré en mi próxima visita. Incredibly spectacular tour! 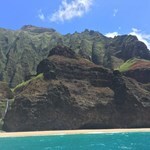 Sea caves, snorkeling, dolphins and the majestic Na Pali Coast were amazing. Captain Don and Red were fantastic! Red even played his ukulele and sang Beautiful Kauai (among others). This tour is perfect for anyone staying on the North Shore and worth the drive if you are not. The crew was extremely knowledgable on the history and very enthusiastic to share. The UFO has a smooth ride like a catamaran but is very quaint allowing entrance to the many sea caves. The weather could not have been more perfect thus making the ride that more enjoyable.